Today is World Kindness Day. A day for being extra kind to others. We’re encouraged to carry out random acts of kindness as a reminder that this kindness will make our world a happier place to live. It’s a day for paying it forward and showing kindness to others in all we do. We love helping others. Individuals in our organisation offer support to others through volunteering, supporting and encouraging in different ways, both to other individuals and organisations. Sometimes we’ll just offer some time to someone who’s struggling with something to give them a bit of encouragement and support. Other times, kindness is more planned, through volunteering opportunities. However, we often see business owners doing things for others, but not being kind to themselves. By being kind to yourself, we mean, looking after yourself. Ensuring your needs are met before you help others. This is often hard for parents who are business owners, as they juggle to look after children, as well as the business needs. Often the parent / business owner’s needs seem to come last and this can lead to exhaustion, or not enjoying life. When you set your goals for the week, as a business owner, do you ensure your personal and family needs are on that list too? Have you assigned time in your diary for your walks or the activities you want to do for your mental and physical health and fitness? Have you specified at least one day off (or two half days) in the week? What are you doing for fun this week that will make you laugh? When are you catching up with friends? Have you got a date night fixed in the week? However you assign your tasks for the week, ensure that your whole life is considered. If you’re not kind to yourself, how can you be kind to others? You may have heard the expression, “fill yourself up first”? Well, we believe that you really must be kind to yourself so you are healthy, enjoying life, and then you can give to others. We’ve learnt from some of our life challenges that however much you want to help others, it’s kinder to them to help yourself first. Do you make a point of being kind to others? What do you do? Let us know below. 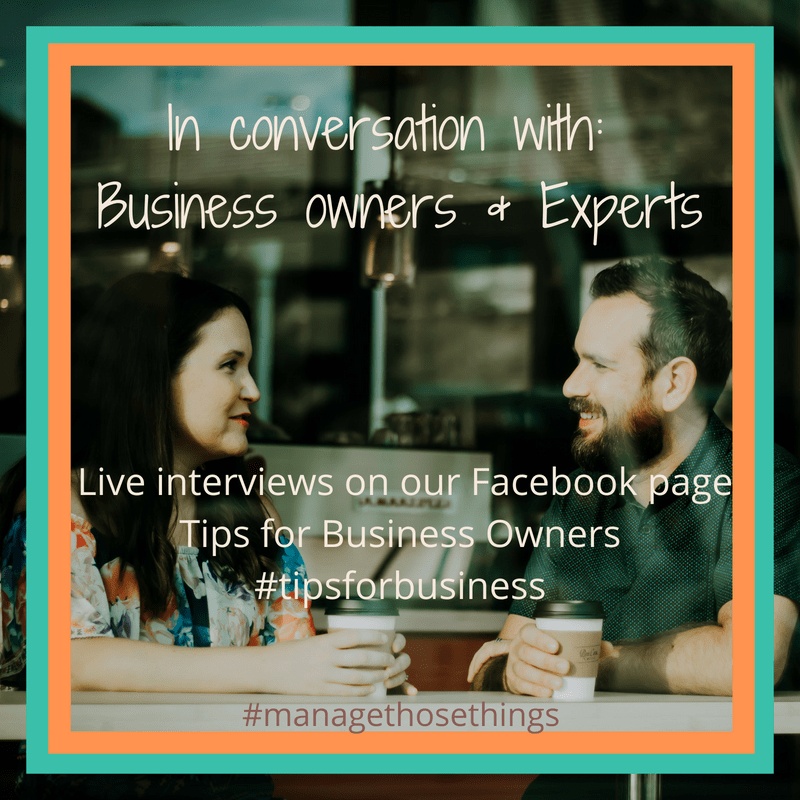 If you need some time to help you reflect on how to prioritise things in your business and life, then let’s talk. We understand where you’re at, and we’re here to help you manage those things in your life and business. http://managethosethings.com/wp-content/uploads/2018/06/Manage-Those-Things-2-300x100.png 0 0 Manage http://managethosethings.com/wp-content/uploads/2018/06/Manage-Those-Things-2-300x100.png Manage2017-11-13 19:48:502017-12-12 20:12:43Are you kind to yourself?